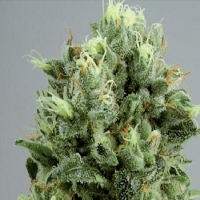 Mango Haze Flavours burst and explode, leading to a luxurious Misty-milky aftertaste. 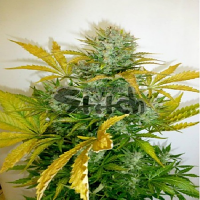 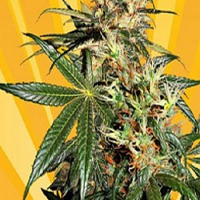 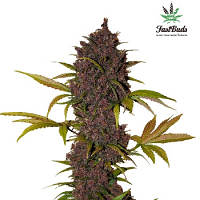 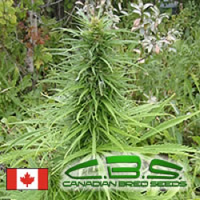 Mango Mist Shake Feminized Cannabis Seeds by Dr Krippling Seeds: Mango Haze Flavours burst and explode, leading to a luxurious Misty-milky aftertaste. 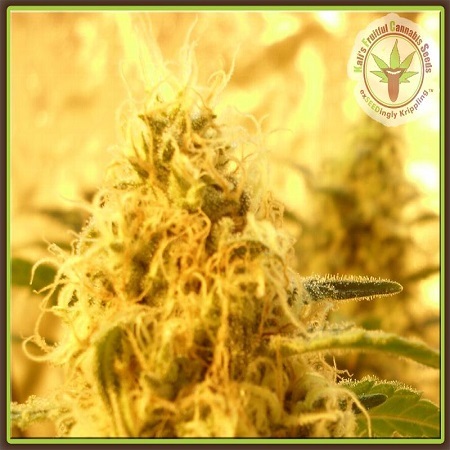 Let Mango Mist Shake drift you away to a refreshing, exotic cloud of Mist. 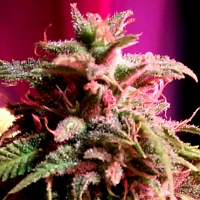 This plant has unreal, dreamy effects - a fruitful plant to stupefy you, and make us all Dum Dum.